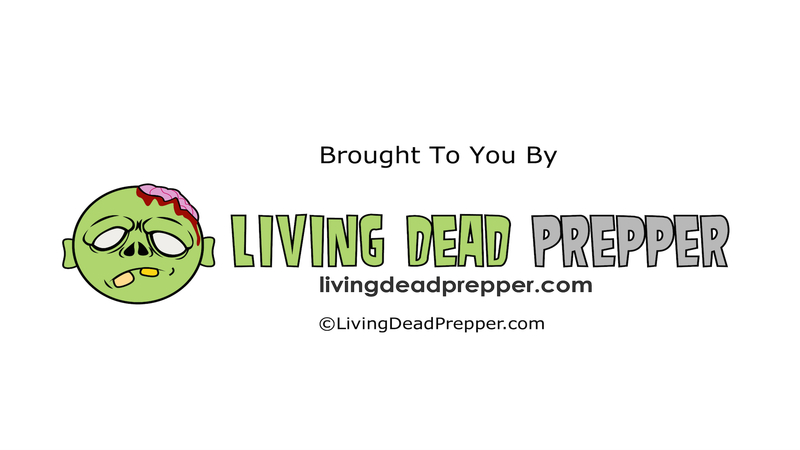 Yes, Living Dead Pepper is looking for writers. And, you’ll get paid for your contributions and get a byline links in your articles. Each article should be at least 500 words, have no grammatical errors, and be original. So, all of your article will have to pass Copyspace. All article acceptances are handled on a case-by-case basis. But, here are the following requested standards. Klout score of above 40 and/or your blog must have an Alexa score that is under 500,000. Willing to Tweet and post on Facebook to your followers the link back to your posted article. Pay varies and is open to negotiation. But, you’ll be paid higher based upon your Klout score and/or your blog’s alexa rankings. You can send the article via email, word document or HTML to the following email address jon_martin54 (at)Hotmail.com with the subject line: Guest Poster. Also, send me links for two of your published articles, your Klout score, link to your blogs and links to your social media accounts. I look forward to hearing from you, and If you have any questions, please feel free to email me using the above email address.